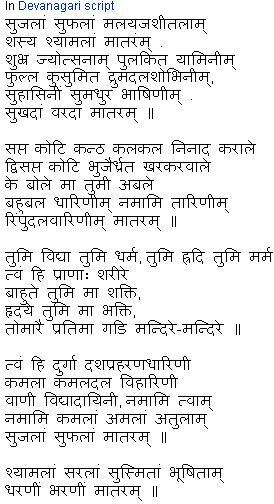 It is very clear from the translation below that this song is all about paying obeisance to a goddess that has been personified as motherland. Mother of might, Mother free. Though art love divine, the awe in our hearts that conquers death. Every image made divine in our temples is but thine. Mother, mother mine!Mother sweet, I bow to thee, Mother great and free! I have highlighted the objectionable material. Read V M Series(I) to find out why?